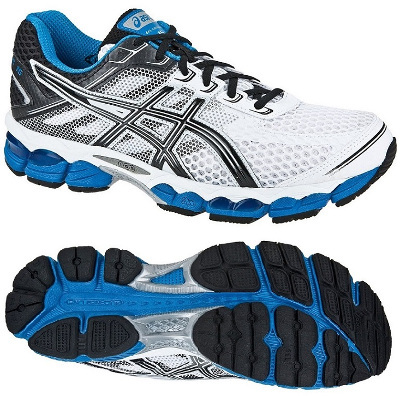 Asics Gel Cumulus 15 are neutral cushioned running shoes. There is no much room to improve regarding the popular Asics Gel Cumulus but this 15th version adds more Gel® to increase cushioning and shock absorption. Current update keeps the well known Solyte midsole used in its predecessor the Cumulus 14 intended for a more natural ride. Although not as luxurious as the upper from the Nimbus 15 it has been renewed and now it's lighter and features more breathability to increase comfort in long distance runs.